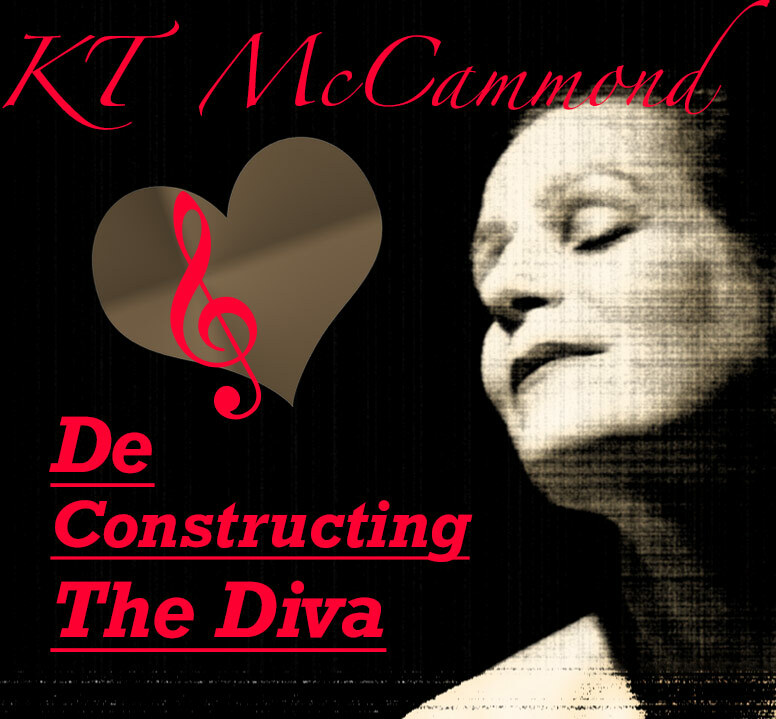 Join chanteuse KT McCammond for a rollicking journey thru the musical signatures and colorful careers of Female Icons. From Eartha Kitt and Marilyn Monroe to Tina Turner, Amy Winehouse and more. Explore what makes a Diva. © 2019 KT McCammond. Design by Kevin Buckstiegel.